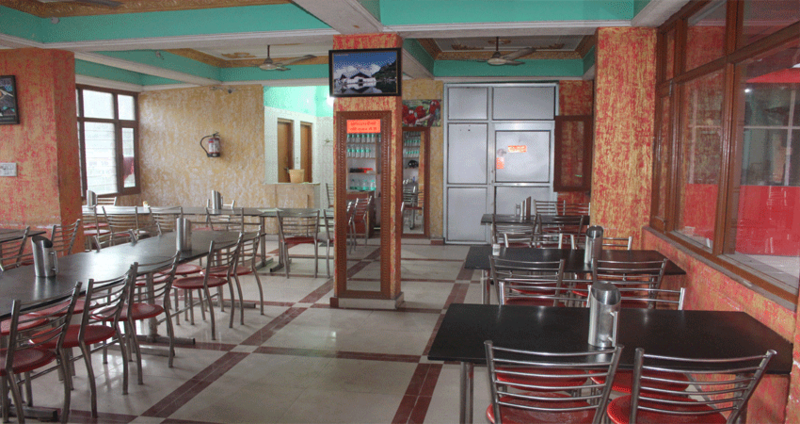 Hotel Dhauli Ganga, Pipalkoti Badrinath Road (Uttrakhand). 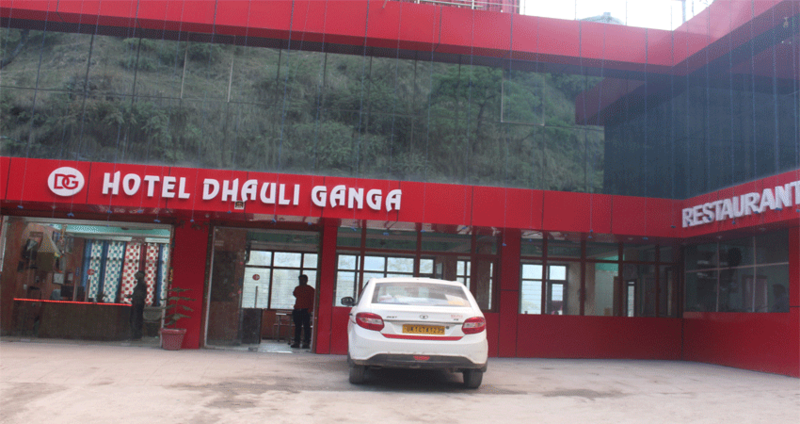 Hotel Dhauli Ganga is one of the best hotels in Badrinath highway. 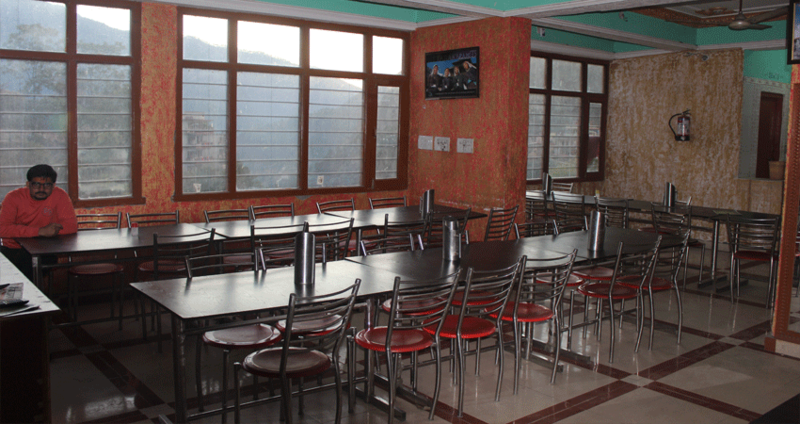 Hotel Dhauli Ganga is one of the top hotels in Badrinath. It is positioned in the breathtaking spot from where you get an attractive look of river and mountains. 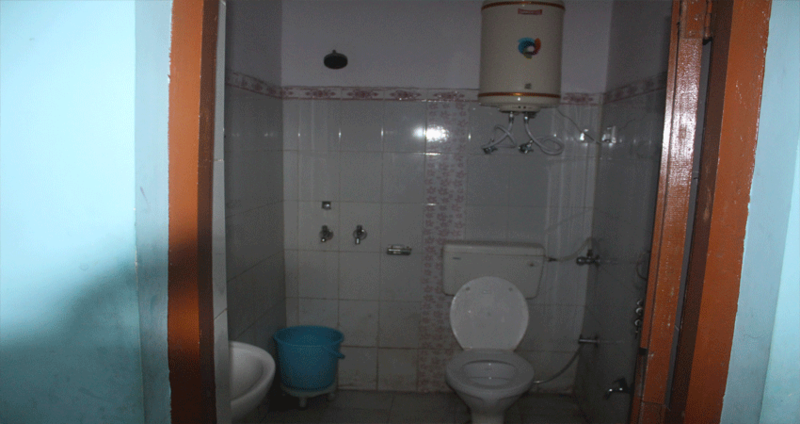 There are neat and clean 20 Rooms with 24 hrs running cold and hot water and food available and other facilities with a friendly service to our visitor. 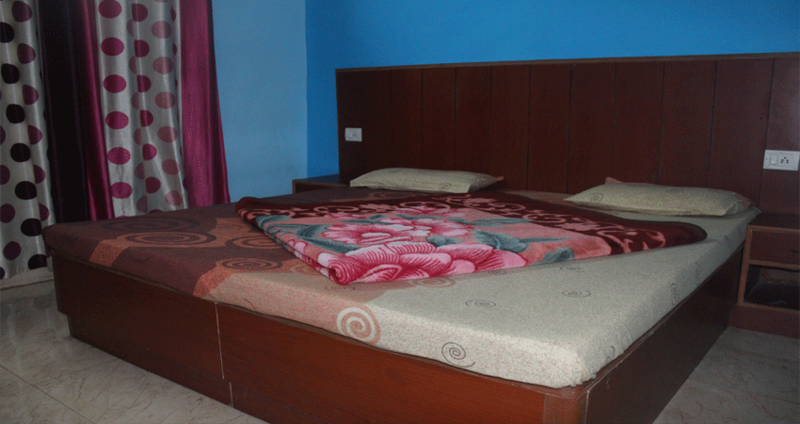 Rooms offer a beautiful vision of the gripping pleasant appearance of natural environment from the rooms.